If you want to have a party, don't you think it probably makes sense to go where the party starts? At The Party Starts Here in Northport, you'll find what you're looking for! Their party selection patterns are complete, with corresponding accessories from balloons to invitations. The Party Starts Here provides their customers with a complete line of paper goods to help them coordinate any party or function. They also have a full line of wrapping supplies, including wine bags, cello bags and cello wrap. 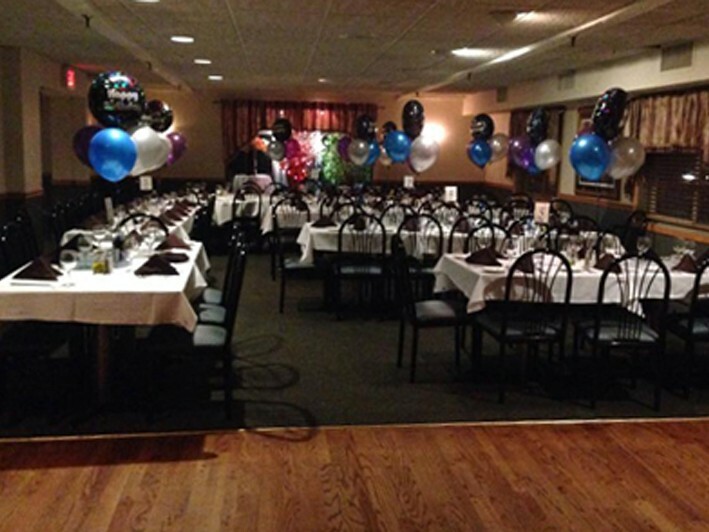 They do onsite balloons; balloon arches; tables, chairs and tent rentals; and so much more. 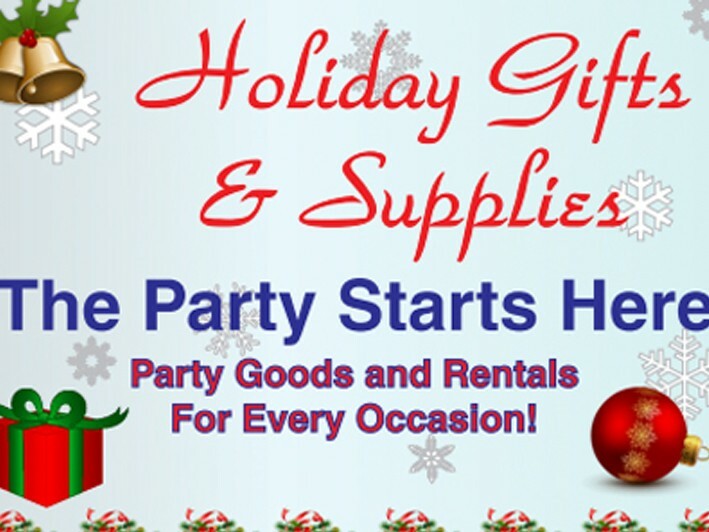 During this season of festive parties - jump on this Living Huntington promotion good at The Party Starts Here for significant savings: $10 for $20 Worth of Party Supplies, Gifts and Decorations! The Party Starts Here offers comprehensive product lines that incorporate the local community’s needs as well as specialty items. They can supply all your party goods for any holiday, religious or non-religious; and they can order anything unique you might need that is not in stock. 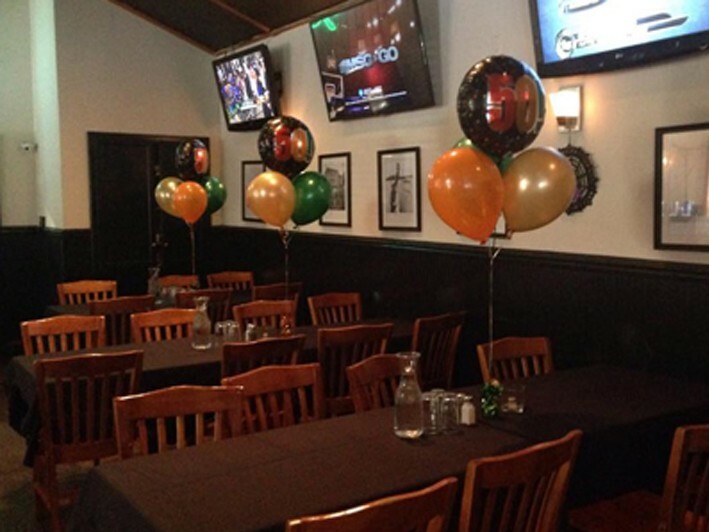 The Party Starts Here is flexible enough to supply special party needs for seasonal holidays, weddings, anniversaries, casino-theme, Super Bowl, luau, mardi gras, communions, bat or bar mitzvahs, graduations, sweet sixteens & so much more! Don't wait - buy this promotion now and get the party started! 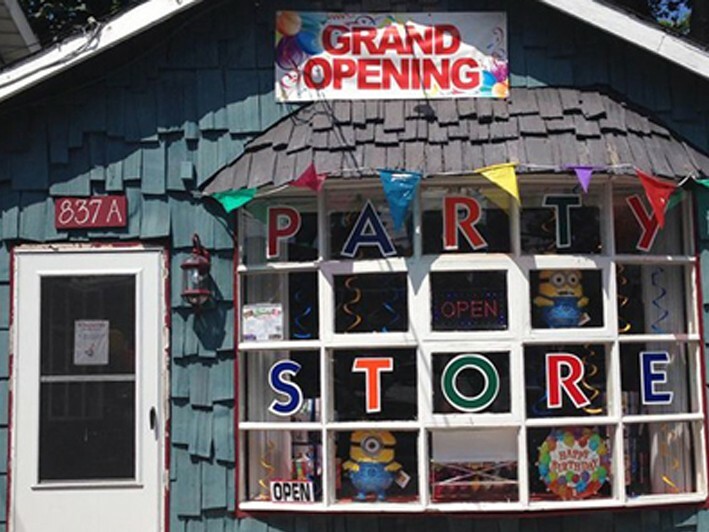 At The Party Starts Here in Northport, you'll find party supplies, gifts and decorations.